I was just at the Horseshoe Casino today. Can't believe it's going on 2 1/2 years since Adam played there. He's grown so much artistically but still the same charming person. 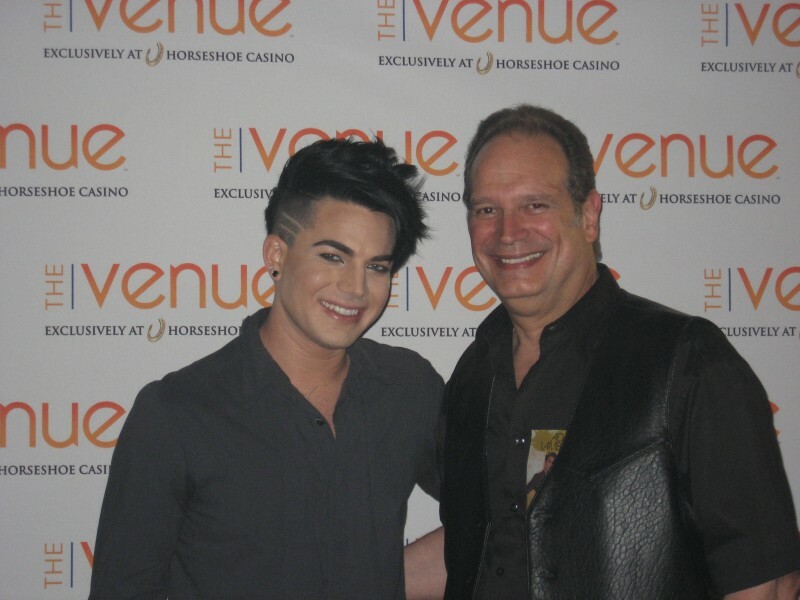 It's coming up on 2yrs since your M&G with Adam. How time flies. I remember mine like it was yesterday. I was at this concert. What a blast.